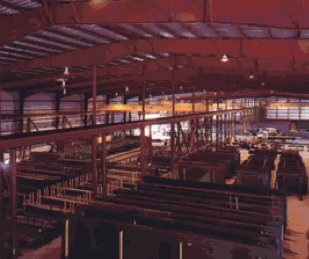 Infra-Metals and its parent company Preussag North America selected The Perry Company to perform design/build and engineering services for this 120,000 sf structural steel distribution and processing facility. 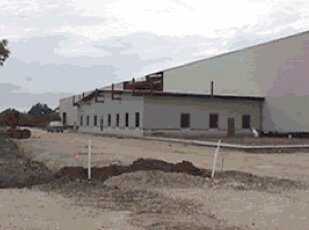 Situated on 12 acres, the project consists of 115,000 sf of warehouse space with a 5,000 sf office component. 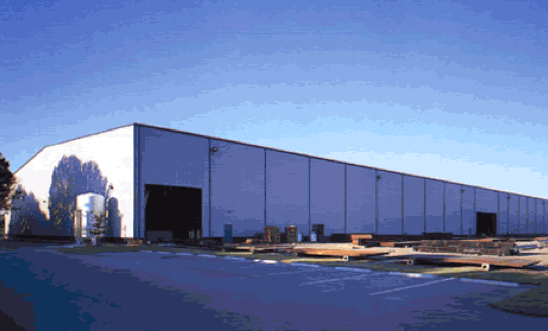 The building has two bays, 91 feet and 115 feet in width and utilizes four radio-controlled overhead cranes. The entire project was completed in six months.